Marketing Automation is a software that is used for Automating Marketing processes such as customer segmentation, campaign management, and customer data integration. It helps you to automate your sales engagement with clients to generate more leads, close more deals for better measuring your marketing success. This software exists with a goal of automating marketing actions to automate repetitive tasks such as emails, social media, and other website actions. This category of technology allows companies and organizations to automate, measure and streamline marketing tasks and workflows to increase operational efficiency and grow faster revenue. Some of the key aspects are of marketing automation software’s are lead scoring, targeted campaigns, lead nurturing, website and CRM integration. It is the way of the future and is a must-have for a modern marketing team. Coupled with other personalized tools, the software is constantly growing and evolving to meet marketer’s needs helping your business to reach prospects more efficiently, while generating quality leads and demonstrate maximum ROI. Businesses of all sizes use marketing automation, and email strategy is one aspect that is primarily used in marketing automation. 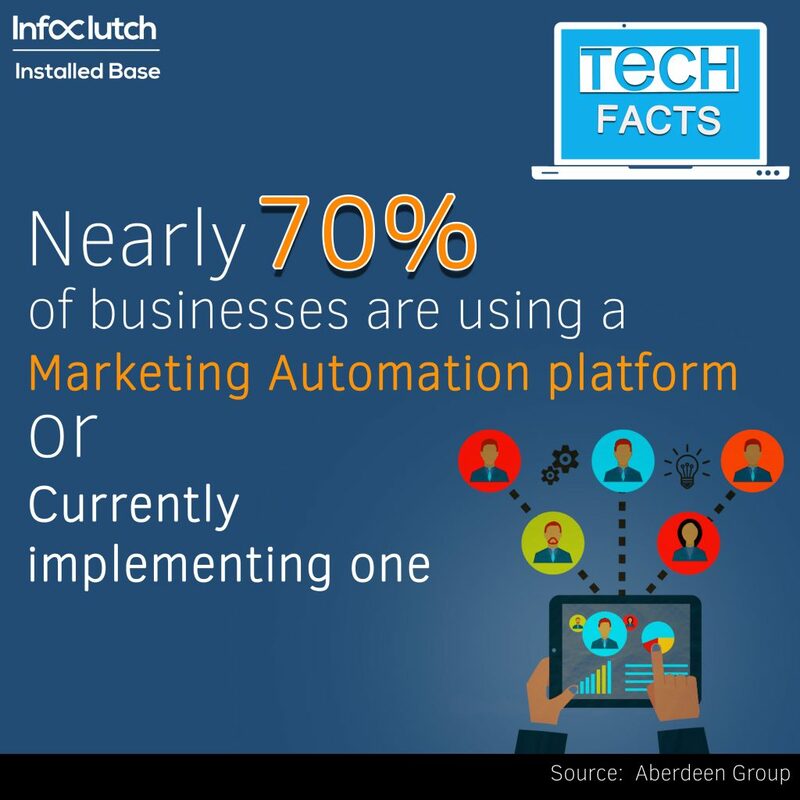 Marketing Automation replaces manual and repetitive marketing process with the use of software and web-based services making the new process more efficient. At a fundamental level, it’s all about optimizing data to have real and lasting results.